Fives Nordon was recently awarded with two major orders on the gas market, strengthening its position in the sector. The first project, for GRTgaz*, consists in modifying the Avrilly switching station, in France. A successful previous order, completed on the GRTgaz's Fauville site in 2015, and the team's ability to manage multi-disciplinary projects were key factors to win this new contract. 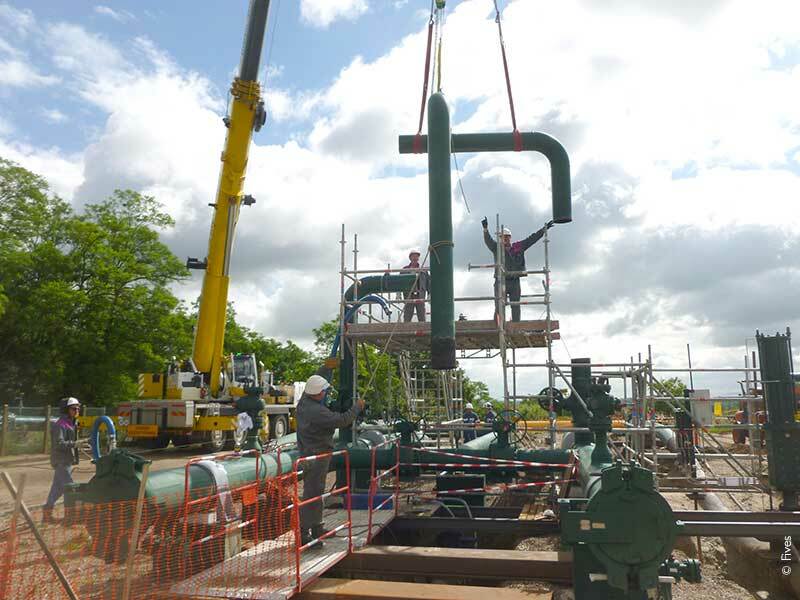 The second project includes modifications at TIGF‘s** Landiras station, in France, to enable piston use. Through its Piping solutions Business Line, Fives has been working on modernization projects for TIGF for several years, and is now considered as a truly trusted partner.